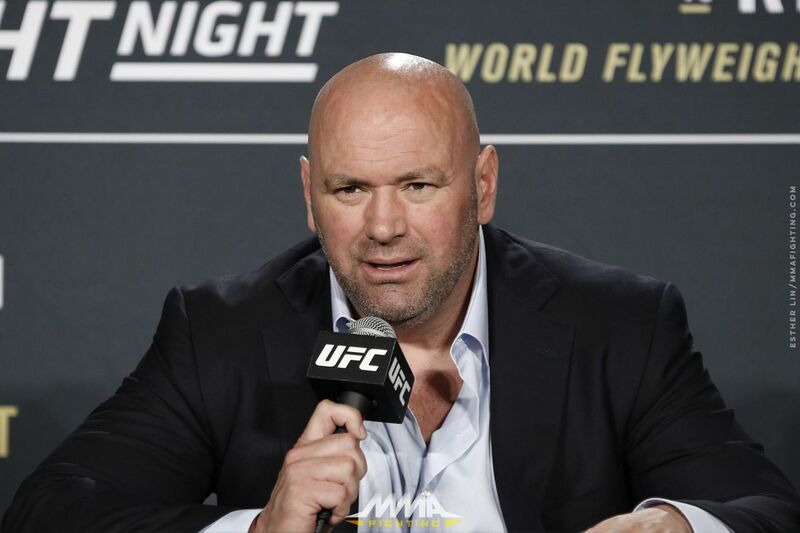 At the UFC seasonal press conference, a host of fighters in the UFC’s biggest upcoming events will answer questions from the media and square off Friday afternoon in Atlanta. The video is expected to begin at 12 p.m. ET.